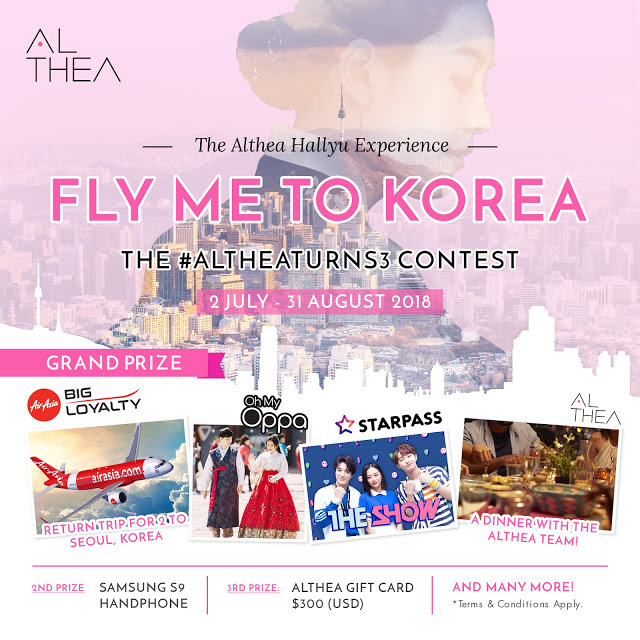 #ALTHEATURNS3 + Fly Me to Korea for 2 Contest! It's been an exciting 3 years of giving us so much of pink love and K-beauty madness. 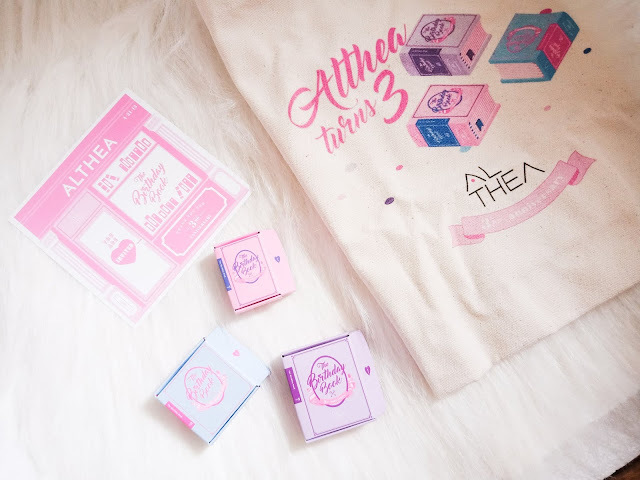 I'm sure that with all of these surprises from their past anniversaries, Althea Korea has something exciting for us K-beauty lovers on their third year. 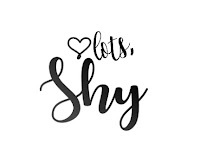 Super simple right? 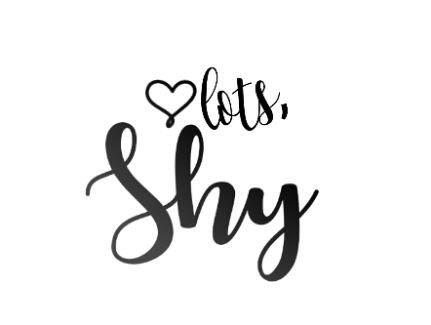 Just show off your “Birthday Book” creation featuring the miniatures on Instagram from 2nd July until 31st August 2018, 11.59pm to participate!